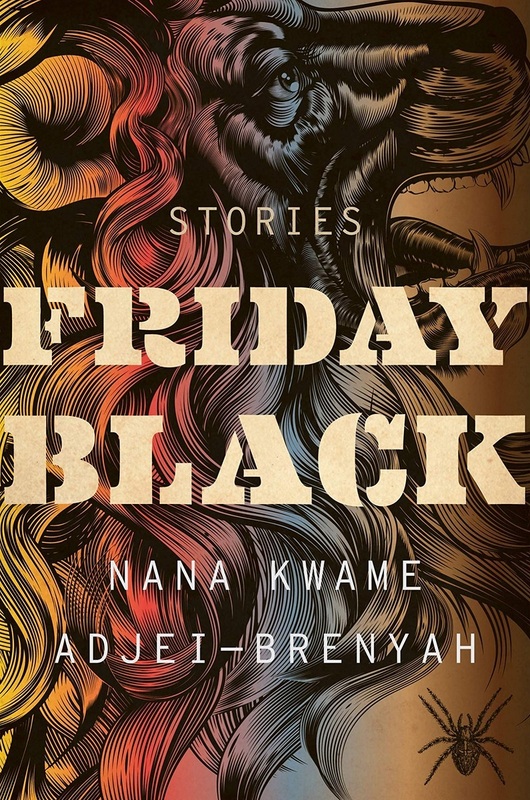 Come by for a chat about our April book, 'Friday Black' by Nana Kwame Adjei-Brenyah. Nana Kwame Adjei-Brenyah is the New York Times-bestselling author of Friday Black. Originally from Spring Valley, New York, he graduated from SUNY Albany and went on to receive his MFA from Syracuse University. His work has appeared or is forthcoming from numerous publications, including the New York Times Book Review, Esquire, Literary Hub, the Paris Review, Guernica, and Longreads. He was selected by Colson Whitehead as one of the National Book Foundation's "5 Under 35" honorees, is the winner of the PEN/Jean Stein Book Award, and a finalist for the National Book Critics Circle's John Leonard Award for Best First Book and the Aspen Words Literary Prize. 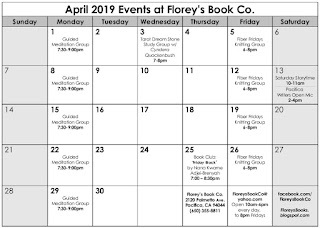 April 2019 Events at Florey's Book Co.
Come by for a chat about our March book, 'The Bean Trees' by Barbara Kingsolver. Barbara Kingsolver is the author of nine bestselling works of fiction, including the novels, Flight Behavior, The Lacuna, The Poisonwood Bible, Animal Dreams, and The Bean Trees, as well as books of poetry, essays, and creative nonfiction. Her work of narrative nonfiction is the enormously influential bestseller Animal, Vegetable, Miracle: A Year of Food Life. 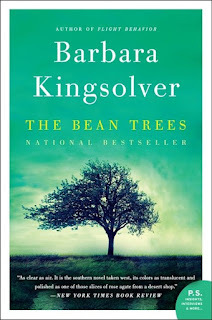 Kingsolver's work has been translated into more than twenty languages and has earned literary awards and a devoted readership at home and abroad. She was awarded the National Humanities Medal, our country's highest honor for service through the arts, as well as the prestigious Dayton Literary Peace Prize for her body of work. 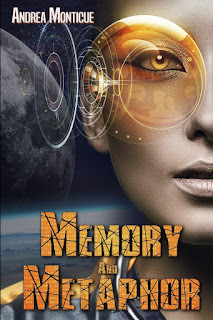 She lives with her family on a farm in southern Appalachia. 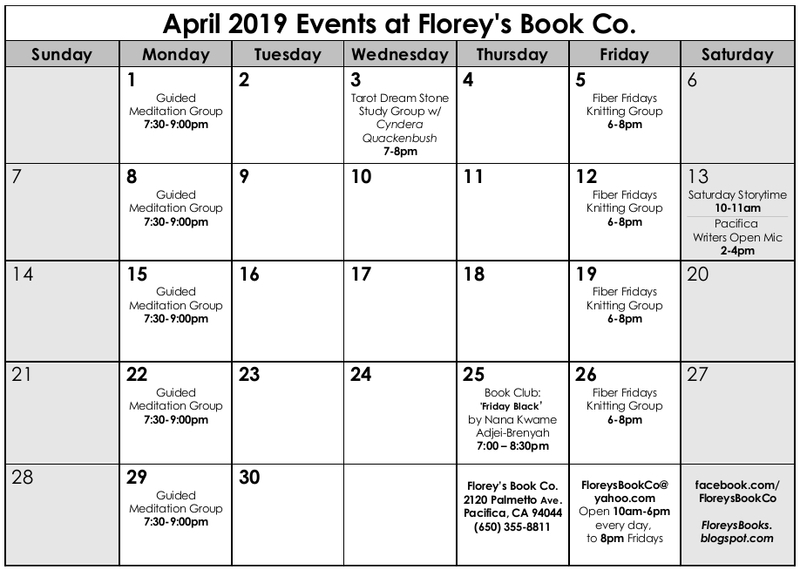 Florey's Books welcomes local author Andrea Monticue as she discusses her new book, "Memory and Metaphor". 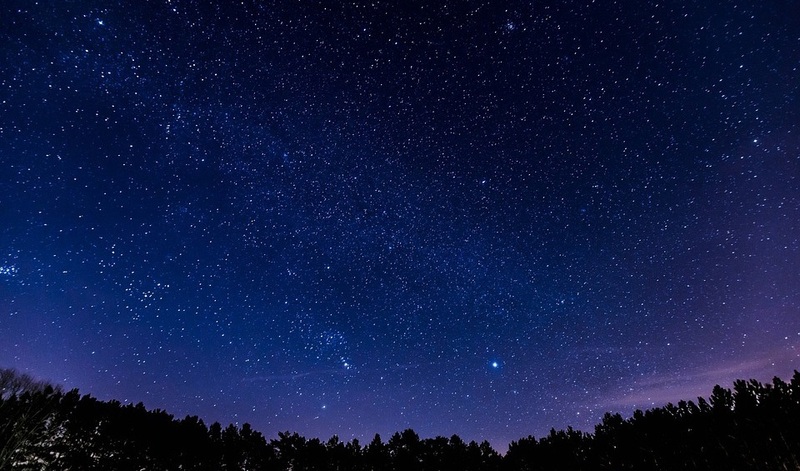 Andrea is an aircraft technician living on the West Coast. 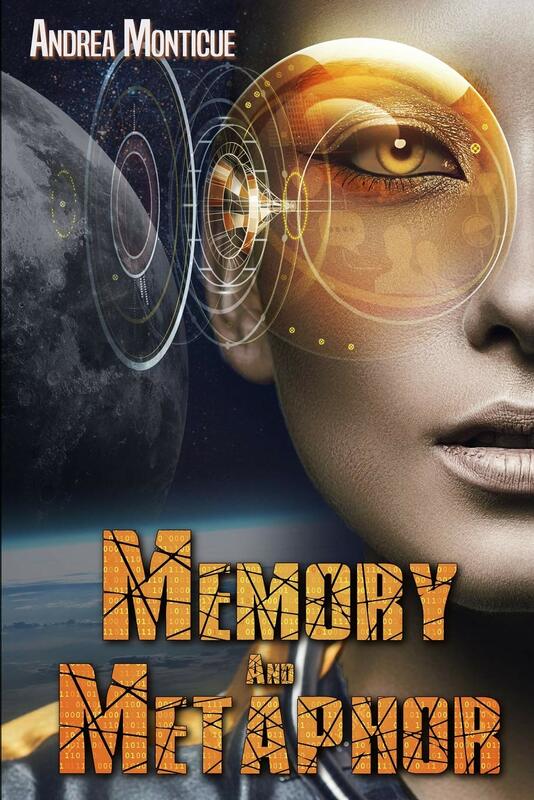 When she's not doing science fiction, she enjoys scuba, archery, bicycling, science, and languages. 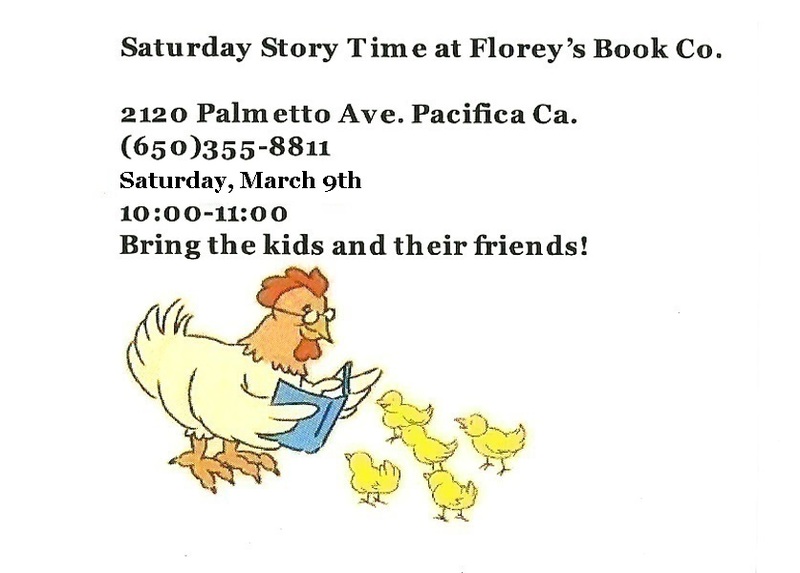 Writers Open Mic, March. 9th at Florey's!